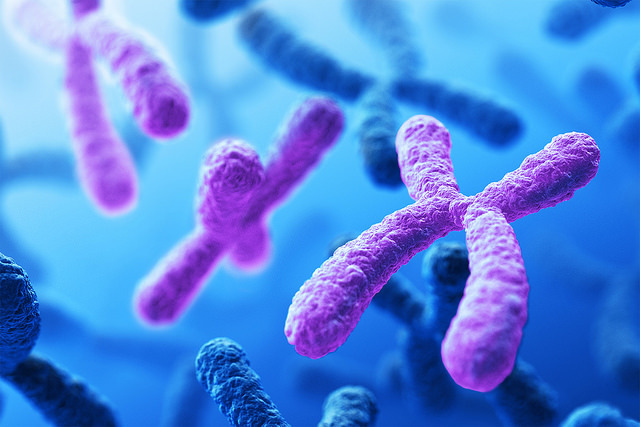 The global next generation sequencing (NGS) market will nearly triple over the next seven years to nearly $12 billion, driven by the growth of precision medicine, liquid biopsy tests, and non-invasive prenatal testing (NIPT), according to a just-released study. BIS Research has projected that the NGS market will grow to more than $11.92 billion by 2024, from an estimated $4.14 billion in 2016—at a compound annual growth rate (CAGR) of 13.61% between this year and 2024. That CAGR swells to an approximate 20% through 2023 for currently-available non-invasive methods, such as NIPT and liquid biopsy, BIS Research added in “Global Next Generation Sequencing Market- Analysis and Forecast, 2017-2024.” NIPT growth has been driven by increasing rates of adoption over the past two years: A projected 15% rise in the rate of adoption by the end of 2017 compared to 2016, up from the 12% increase seen in 2016 compared with 2015. The NGS software segment is projected to grow at a CAGR of 21.49% between this year and 2024, the report added. By contrast, the pharmaceuticals industry, which has served as a major contributor to NGS market growth in past years, is expected to grow at a CAGR of just 11.29% over the forecast period covered by the report. Among sequencing technologies, reversible terminator tech currently dominates the global NGS market—but nanopore and other emerging technologies are expected to see the highest CAGR rates through 2024, according to BIS Research. Those technologies are envisioned as enabling the commercialization of portable technologies, which by the year 2020 are expected to disrupt the market by advancing the development of new products. U.S. companies now dominate the global NGS market, with Illumina and Thermo Fisher Scientific accounting for more than 60% of the market in 2016, the report noted. BIS Research identified the companies as two “key players” making “significant” contributions in the NGS market; other companies in that category include 10x Genomics, Agilent Technologies, bioMerieux, Bio-Rad Laboratories, Roche, GenapSys, New England Biolabs (NEB), NuGEN Technologies, Oxford Nanopore Technologies, Pacific Biosciences, Partek, PerkinElmer, and QIAGEN.